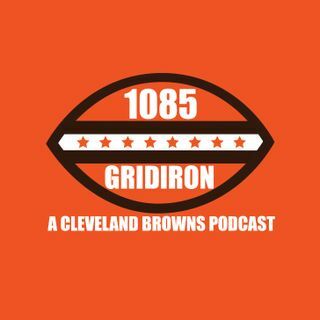 Anthony Joki and Jack McCurry are back again discussing the latest with the Cleveland Browns and the off-season. The Browns re-signed Greg Robinson, how does affect their long term plans at LT? Terrelle Pryor 2.0? The Browns and Breshad Perriman seem to be on the opposite sides of a contract extension. Anthony and Jack dive into some of the trade rumors and how they could benefit the Browns. They discuss Trae Waynes, Nelson Agholor and Justin Houston. Did John Dorsey go to far criticizing ... Maggiori informazioni David Njoku in the media today? Four Downs returns as the guys discuss Jason Witten, Johnny Manziel, Kyler Murray and Nick Foles!